If you’ve ever listened to any of my interviews, I always say that studying abroad in college was the best thing I ever did. It opened my mind to the world and really changed my life completely. Had I not studied abroad I’d never have done 90% of the travel I have done and that might be generous. I’m very proud to announce that my partners and friends at Allianz Travel Insurance are running a contest called ScholarTrips. ScholarTrips help students study abroad. Since 2004, Allianz Global Assistance has awarded more than $100,000 in travel scholarships to students who demonstrate a desire to learn or help others through travel. 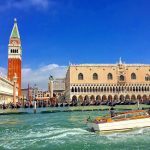 The goal of this year’s contest is to provide students over the age of 14 with a platform to showcase their creativity while answering the question, “What inspires you to travel abroad?” Students entering the contest will be eligible to win one of six $2500 scholarships and one of thirty $50 Amazon Gift Cards. 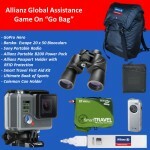 This year, Allianz Global Assistance has provided travel agents with tools to promote the contest with local media and on their social media platforms. 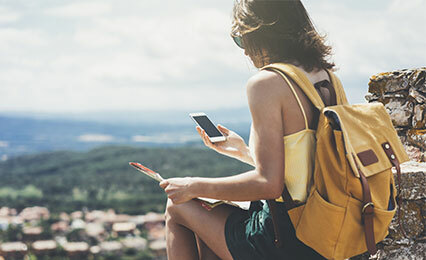 Travel agents can use the tools provided on the ScholarTrips’s “Promote the Contest” page to connect with customers and potential customers who may be interested in entering the contest. “We believe that some of the best educational opportunities happen outside of the classroom, such as in international exchange programs that promote travel, cultural understanding and personal growth. 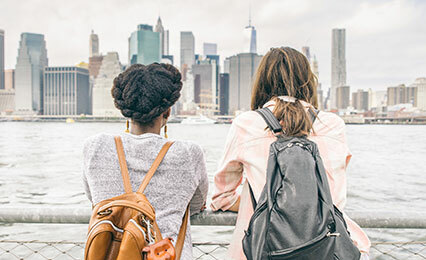 ScholarTrips can help students enrich their lives through these experiences and make travel dreams a reality,” said Joe Mason, Chief Marketing Officer of Allianz Global Assistance USA. I completely agree with my friend Joe. Study abroad is what completely changed my life and I had no such incentive programs. For me it happened by accident. 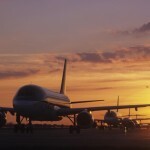 For others now there are so many resources available online and with programs like this, kids can really get the best education possible by traveling. 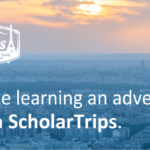 The ScholarTrips Contest will run October 10th through November 10th. 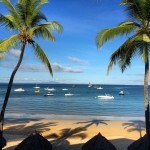 The top 30 entries will be featured on the ScholarTrips website and six winners will be selected from those finalists.